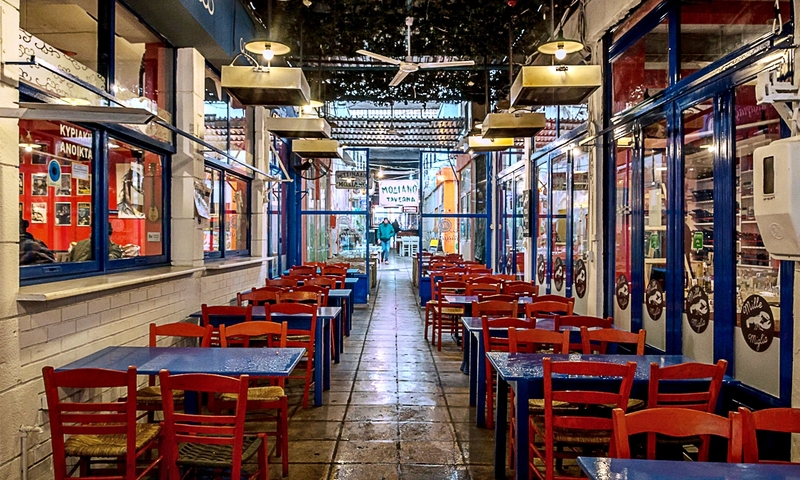 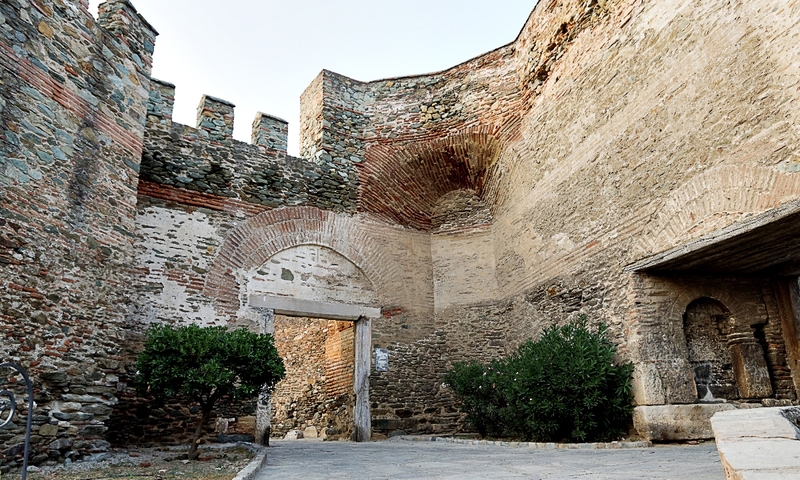 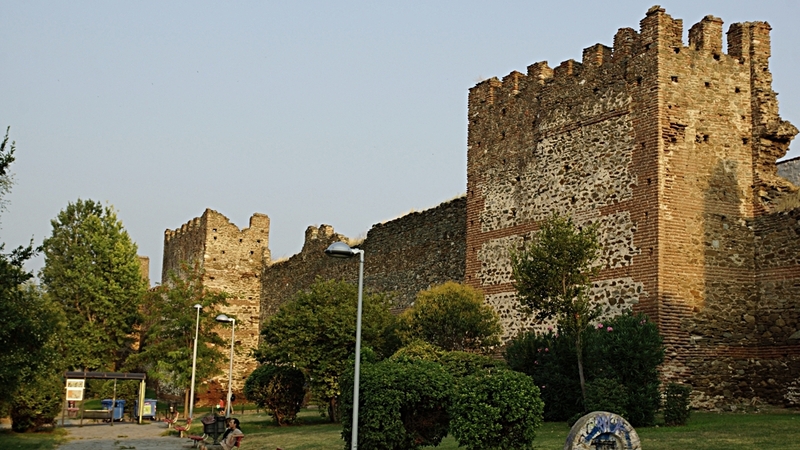 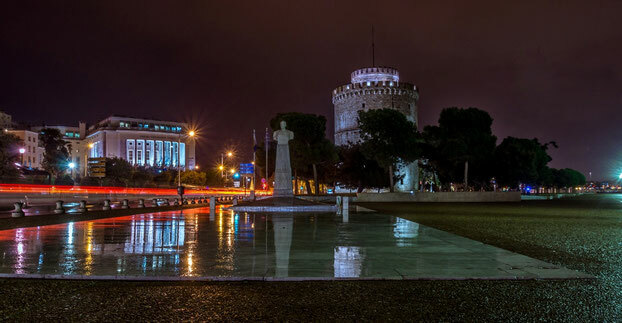 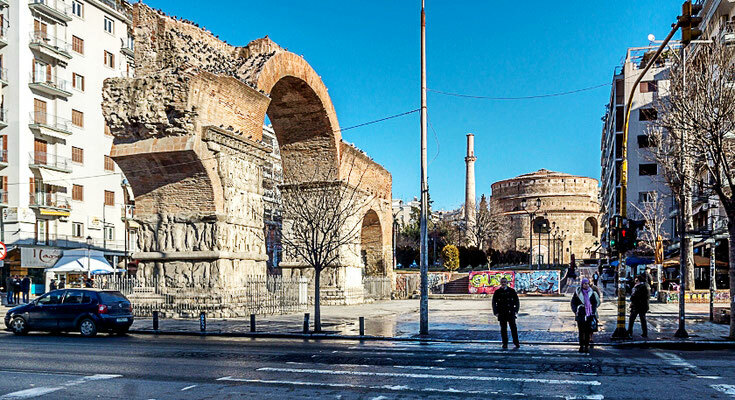 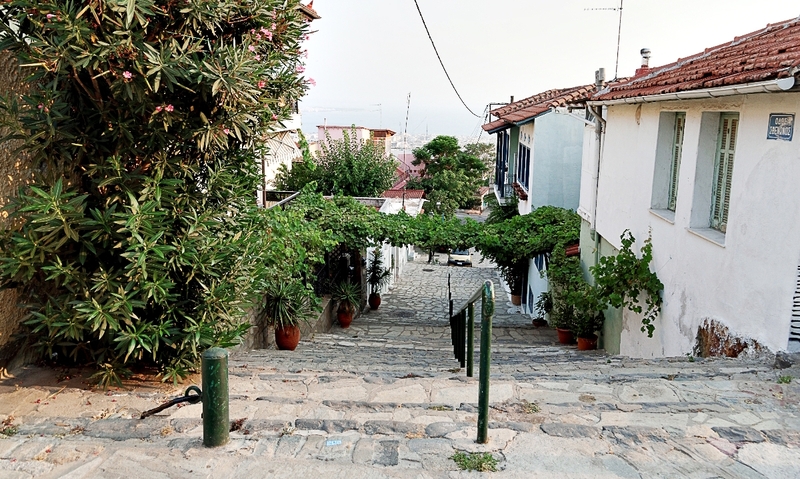 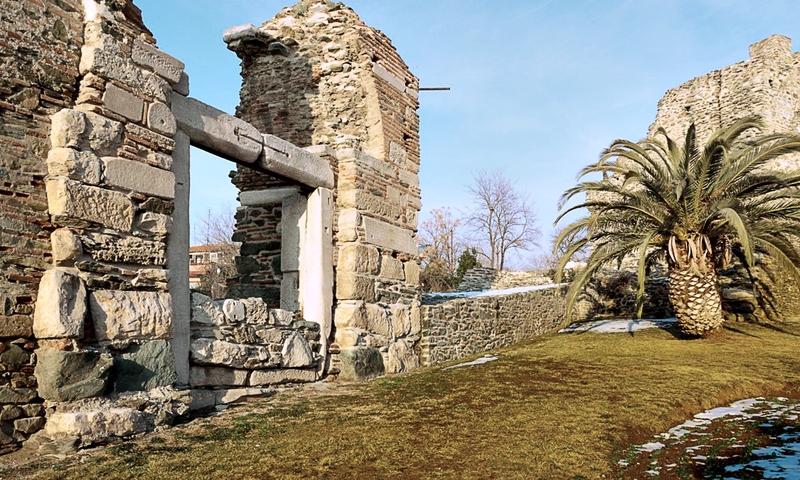 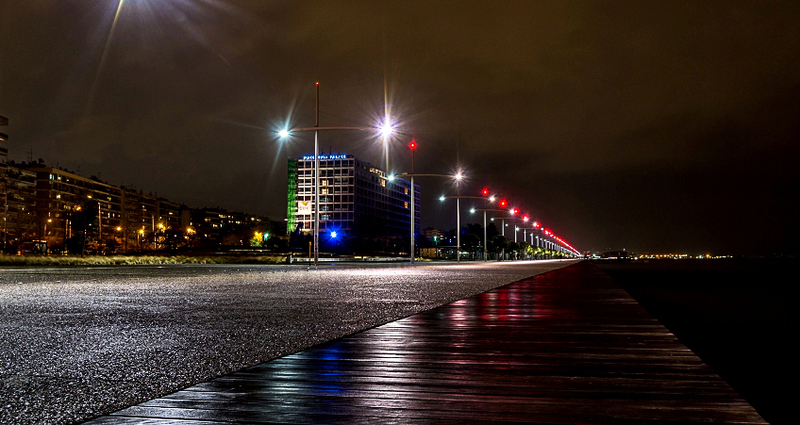 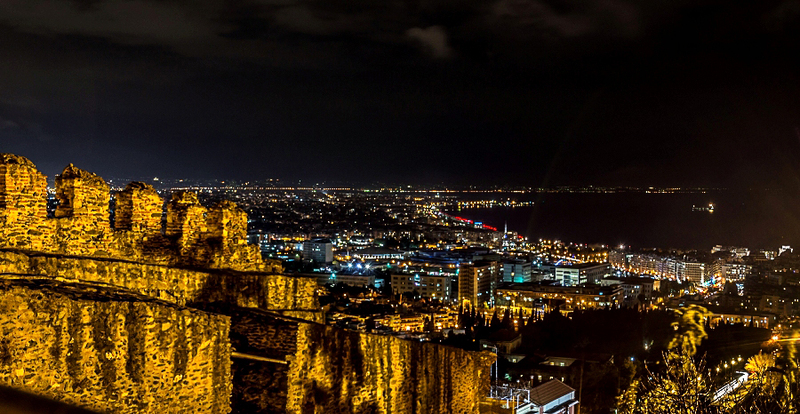 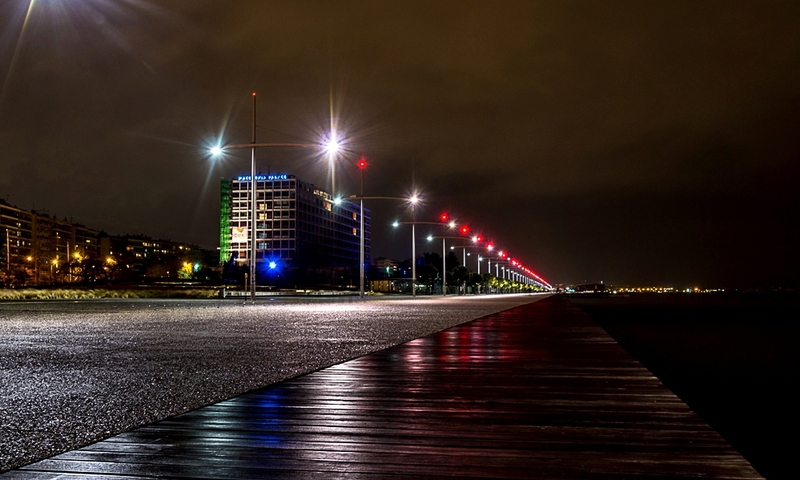 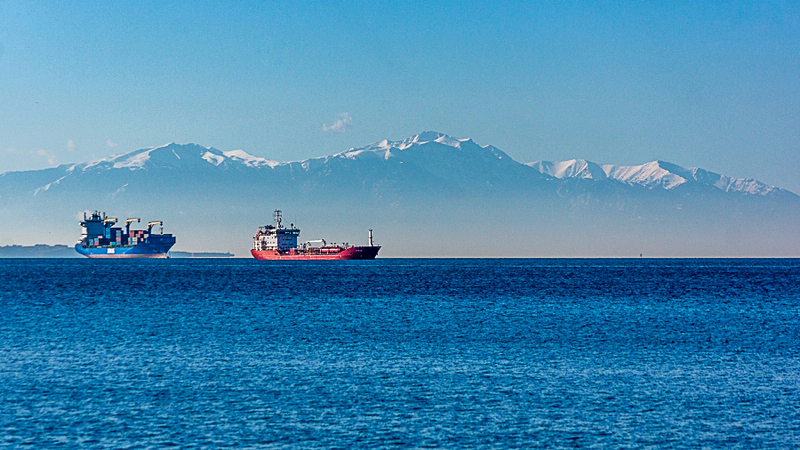 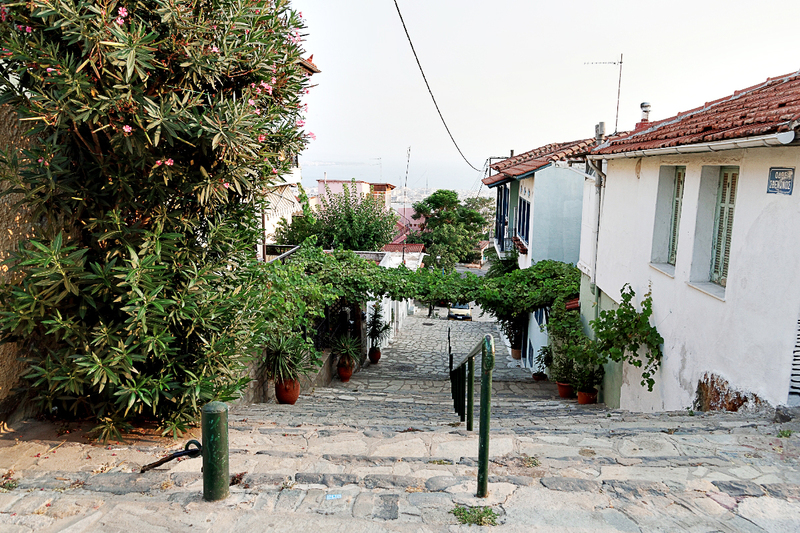 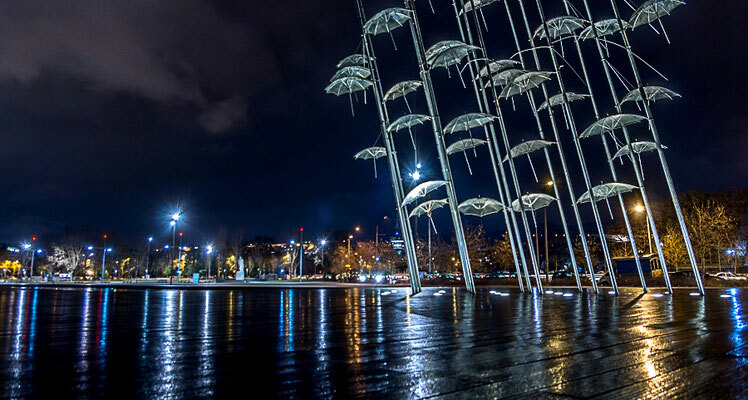 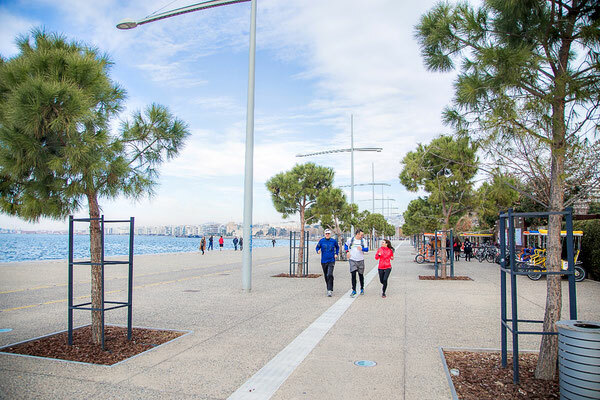 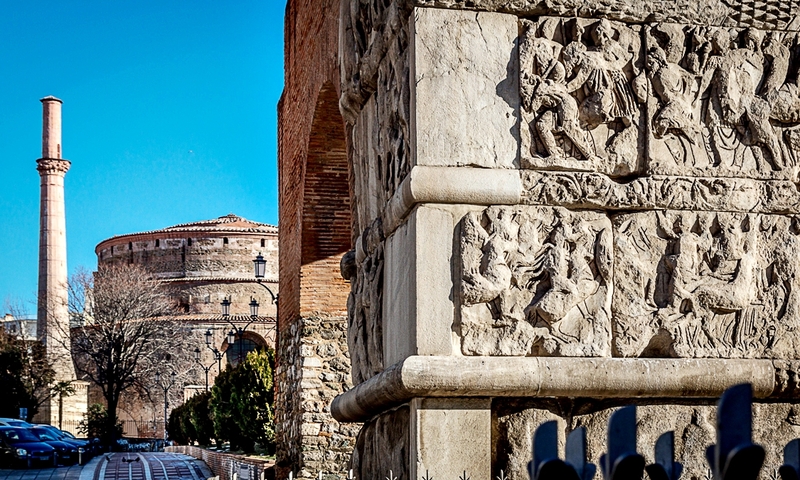 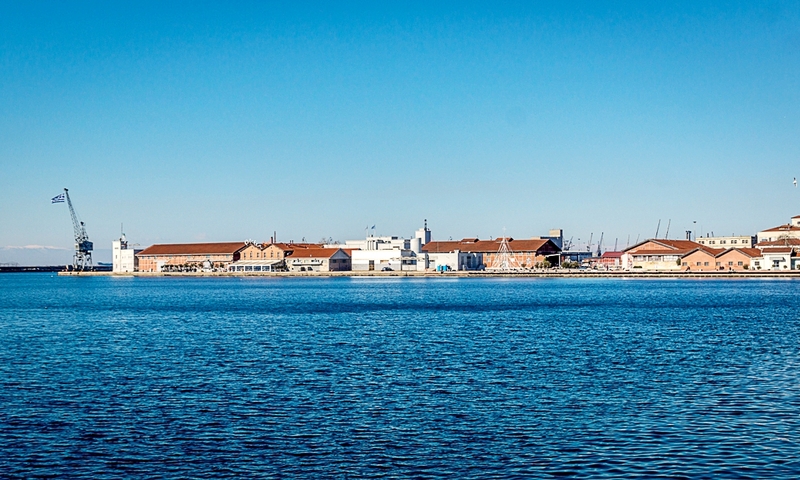 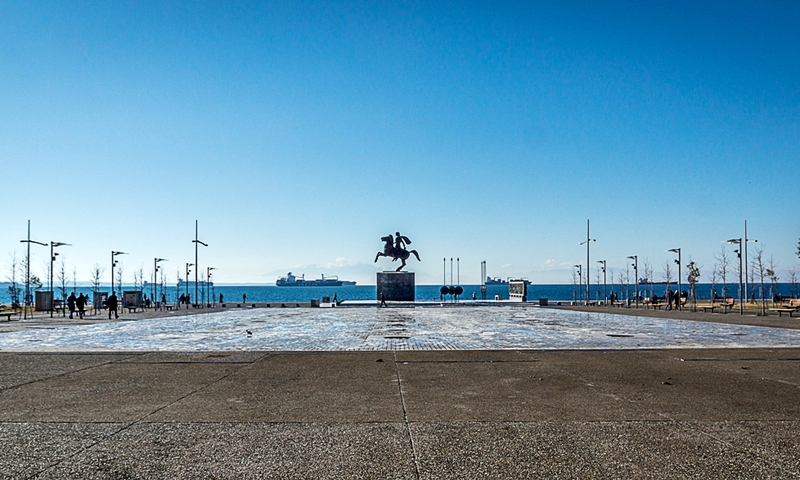 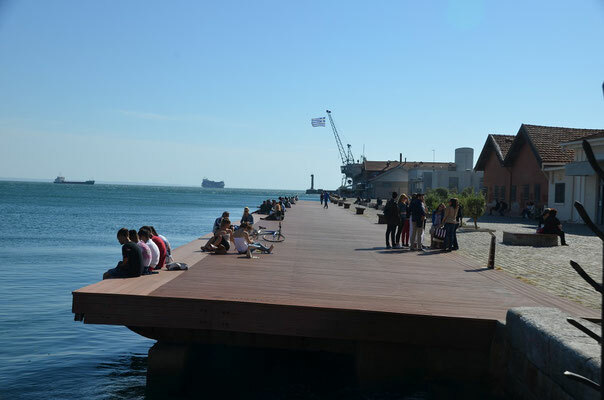 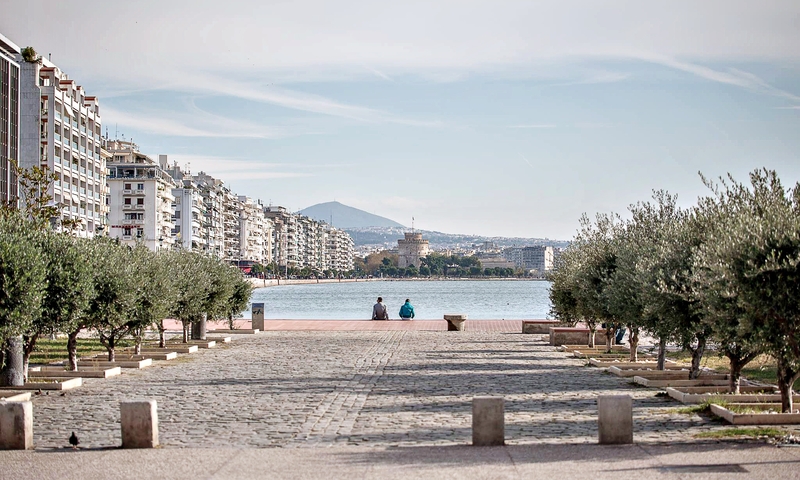 Welcome to Thessaloniki, a city not only of historical interest but also a modern urban centre. to the multicultural history of the city, its people and their way of living. 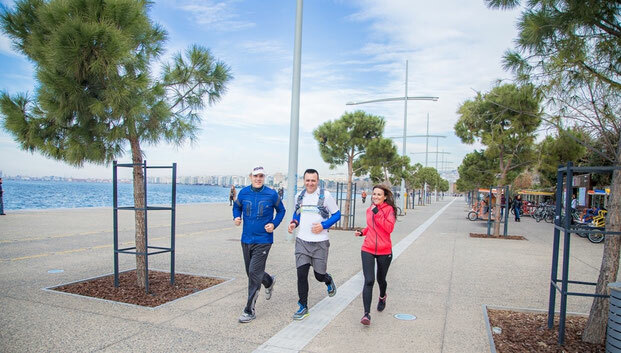 Explore the city as a RUNNER. 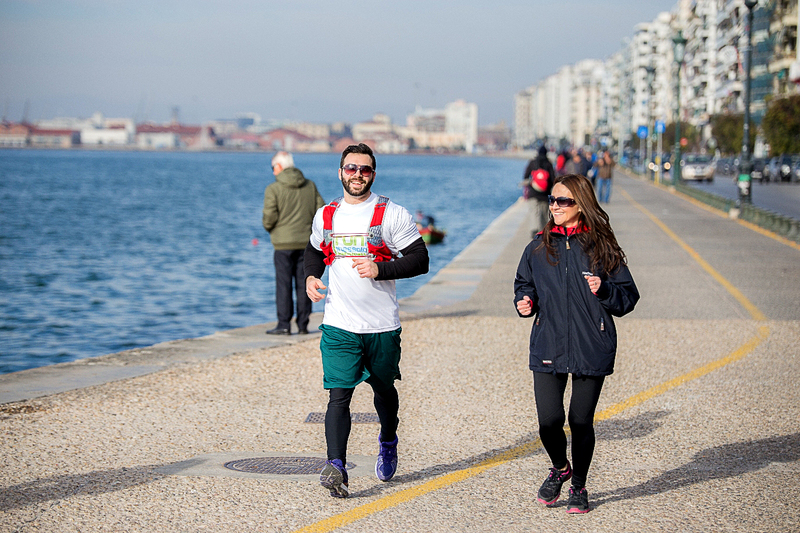 Set the pace and leave the rest to us! 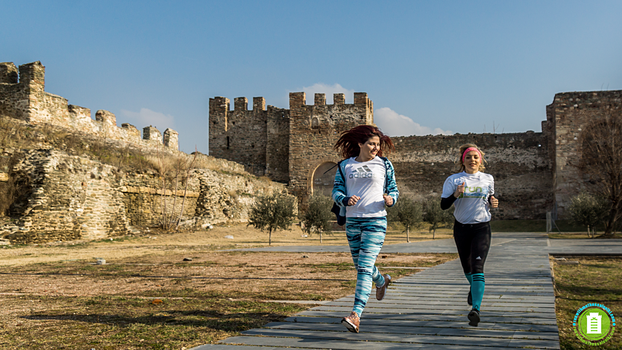 We will show you the city, its monuments and unique beauty in the way we love most, RUNNING! 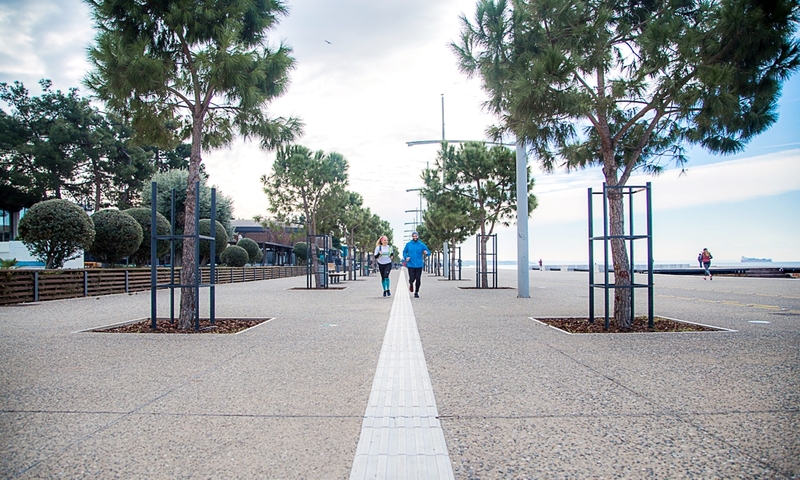 It’s up to you to decide whether you pick a powerful street training, or a pleasant guided tour. 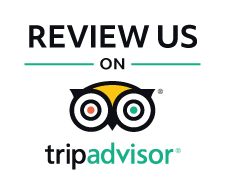 Either way, our team will see to offering you a lifetime experience in our city! 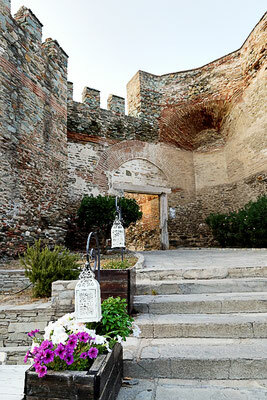 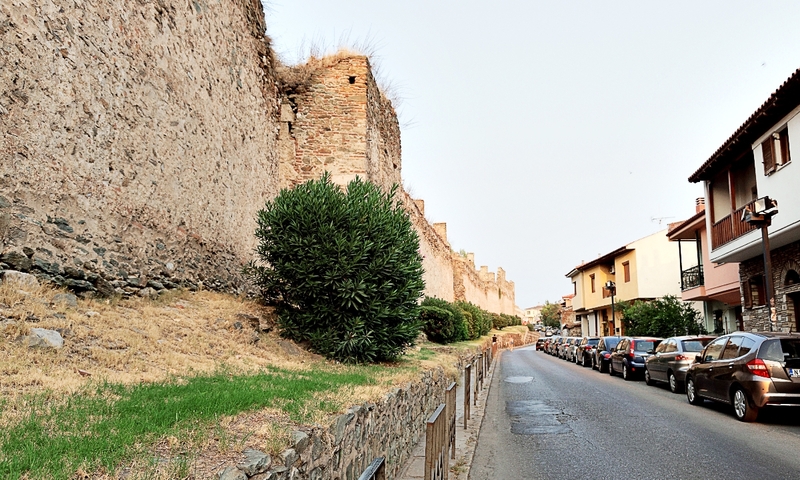 "The most rewarding Castle-area itinerary, really worth every drop of sweat! 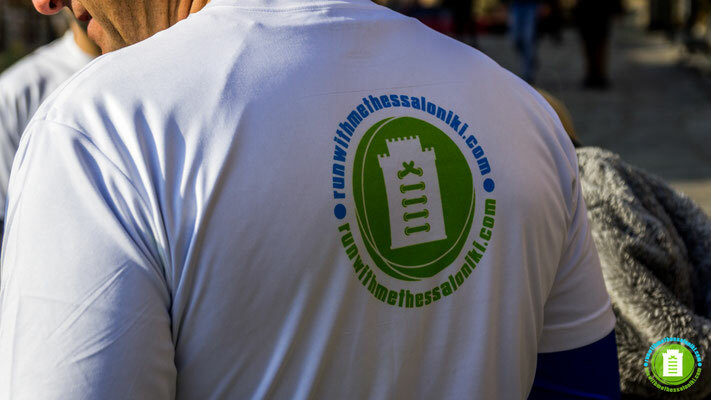 The team are just great, highly motivating and experienced to lead us with success to the finish spot. Way more than I expected, I will definitely do it again in my next visit to Thessaloniki!” Thank you guys for a unique experience!